2)-Individual box of each mold and shipping carton of bulk molds. 3)-Individual box and mesh bag of each mold and then shipping carton of bulk molds. 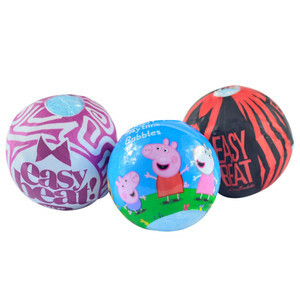 Please tell us if you have other packagings cause we can custom-made it. 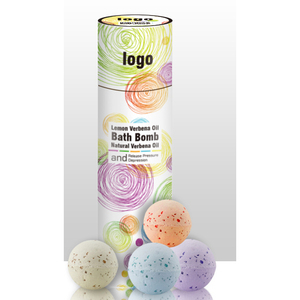 Product name: Customized logo colorful fizzy bath bomb set for sale Item No: S17102 Size: 10*10*23cm Price: USD $2.00-2.7 Capacity: 10PCS * 25G bath bomb MOQ: 2000PCs Fragrance: Different fragrances available as per request Sample Time: 7-10 days Delivery Time: 45-60 days after receiving deposit Product Detials: 1.10pcs *25g small bath bomb set 2. FREE samples! 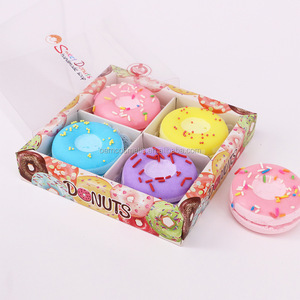 (shipping charges to be borne by customer) 3.Packaging: As displayed in photos OR may be customized to customer requirements. 4.Payment Term: T/T, Western Union, Paypal etc. our advantage Avon appreciates that our products meet EN71,EN 76 and SASO standards Offering shampoo. Europe, Asia, North Africa the middle East and Australia Custon samples completed in the as little as 2 days To receive a reply within 6 hours. Please explore our web-site to learn in detail about us, we hope to win your further interest in doing business with us. 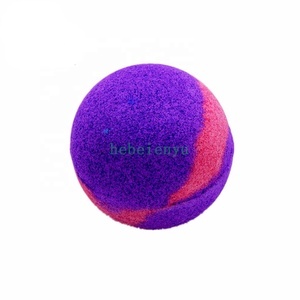 Trial order is welcome at lower quantity,pls advise the estimated quantity,so that we can check the best price for you. 5. Q: Do you provide sample before placing a full order9 A: Yes, we can provide free samples, but we not charge freight. 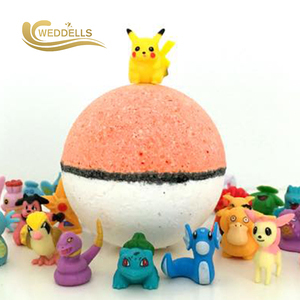 Shipping High Quality Wholesale High Quality Colorful Bath Bombs is hot selling in the market. Our management system got rich experience to handle brand protection and quality assurance. 2. Free samples, courier charges on account of customers. 3. OEM orders are 4. Samples and production status updated promptly. 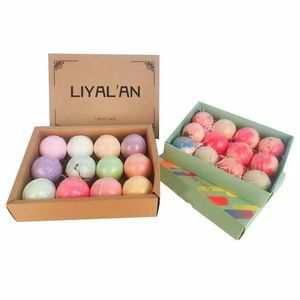 Alibaba.com offers 23,501 bath bombs for sale products. 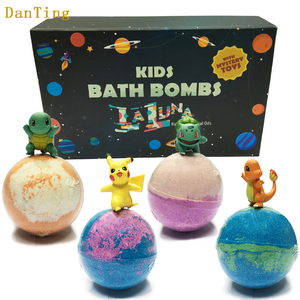 About 84% of these are bath fizzies, 2% are packaging boxes, and 1% are bath salt. 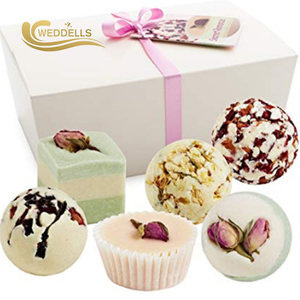 A wide variety of bath bombs for sale options are available to you, such as free samples, paid samples. 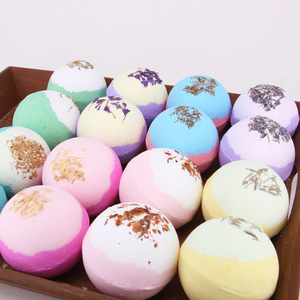 There are 23,325 bath bombs for sale suppliers, mainly located in Asia. 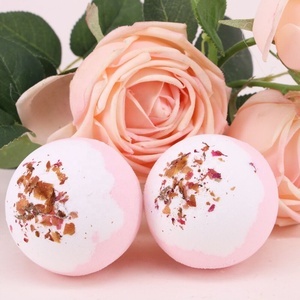 The top supplying countries are China (Mainland), Latvia, and India, which supply 97%, 1%, and 1% of bath bombs for sale respectively. 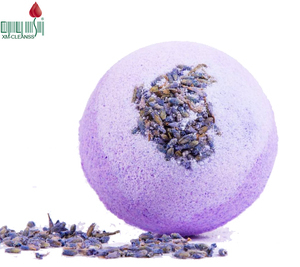 Bath bombs for sale products are most popular in Western Europe, North America, and Northern Europe. You can ensure product safety by selecting from certified suppliers, including 4,628 with Other, 2,291 with ISO9001, and 1,958 with GMP certification.